“Peter O’Toole was supremely talented, a unique leading man and one of the most charismatic actors of his generation. Described by his friend Richard Burton as “the most original actor to come out of Britain since the war,” O’Toole was also unpredictable, with a dangerous edge he brought to his roles and to his real life. 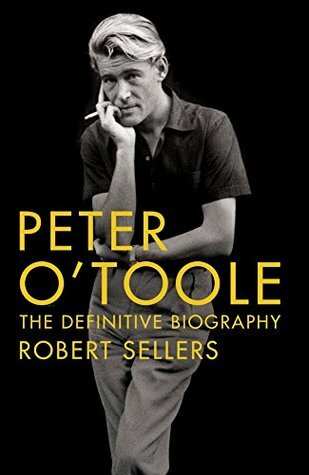 With the help of exclusive interviews with colleagues and close friends, Robert Sellers’ Peter O’Toole: The Definitive Biography paints the first complete picture of this complex and much-loved man. 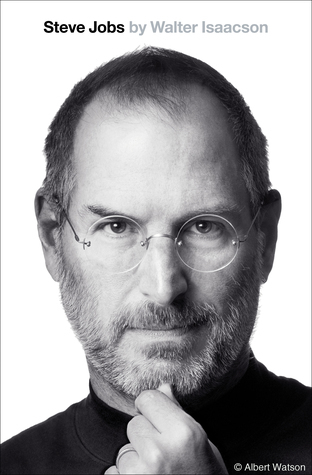 The book reveals what drove him to extremes, why he drank to excess for many years and hated authority, but it also describes a man who was fiercely intelligent, with a great sense of humor and huge energy.